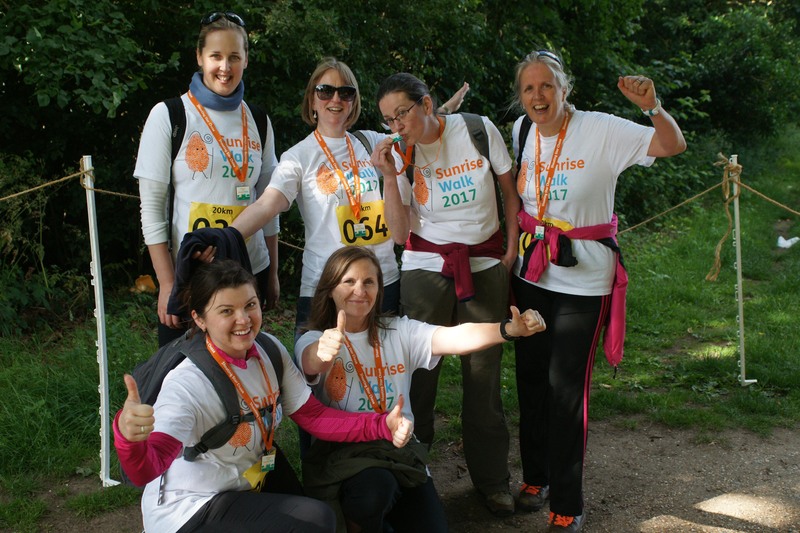 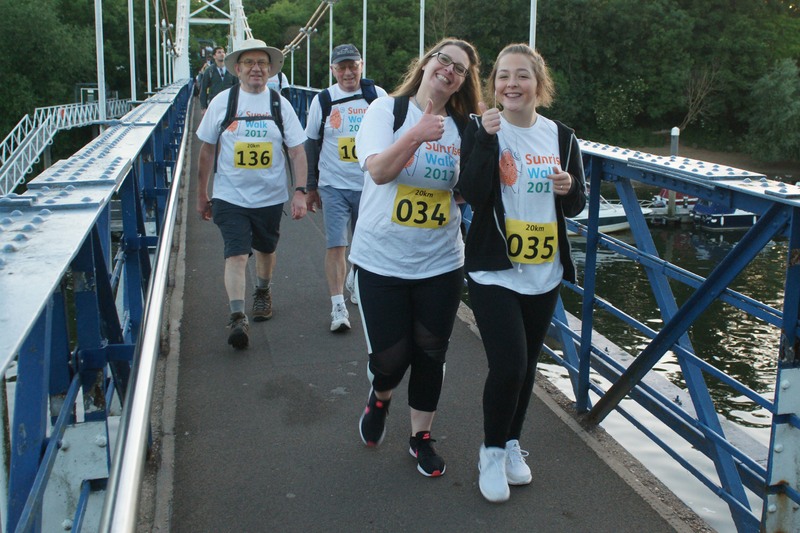 Now in its seventh year, the Sunrise Walk has so far attracted over 2,000 walkers who have raised an impressive £350,000. 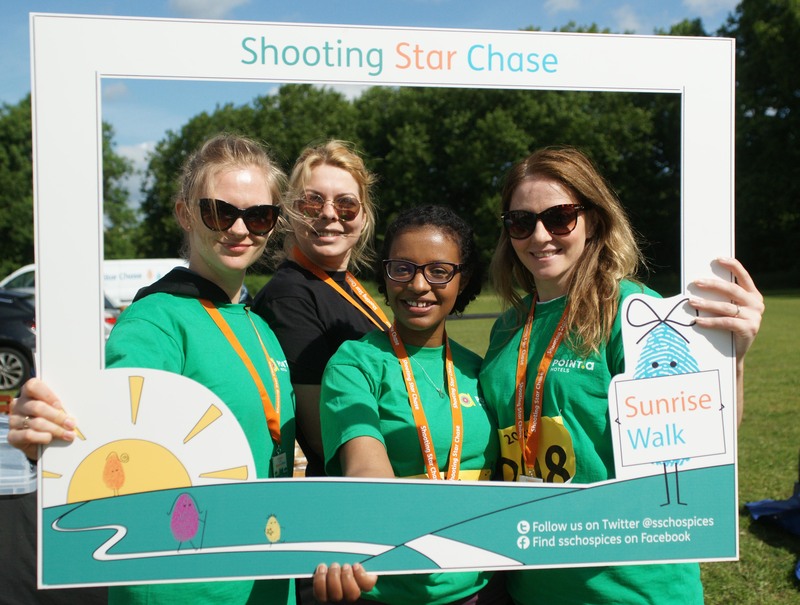 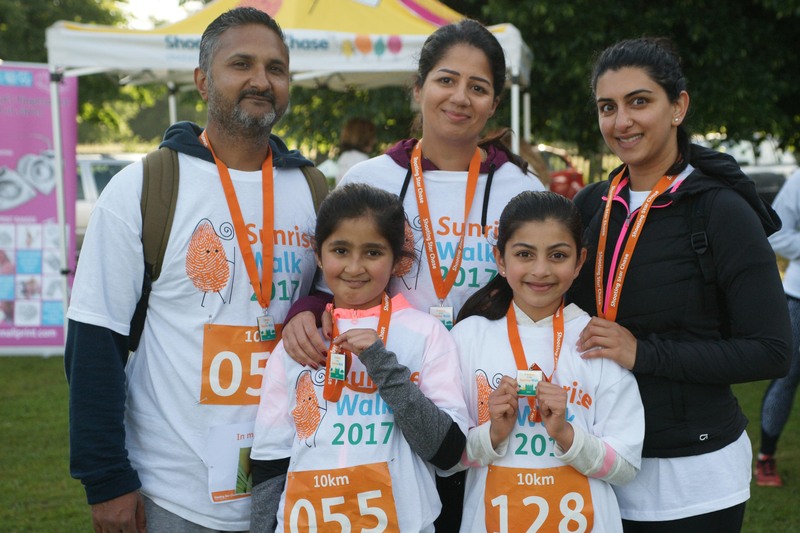 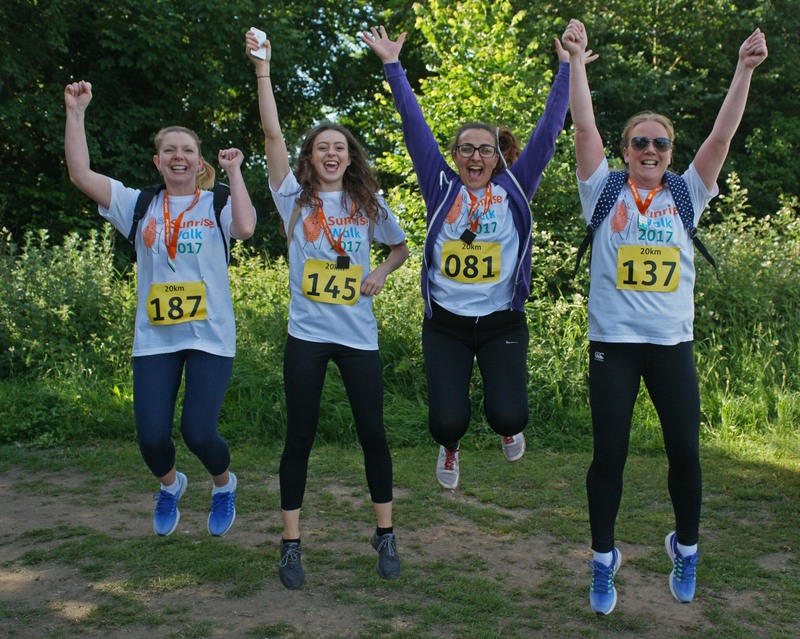 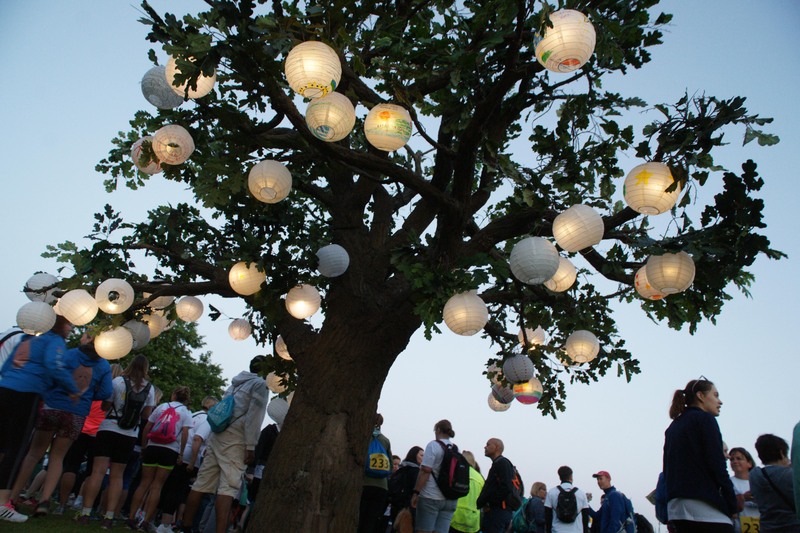 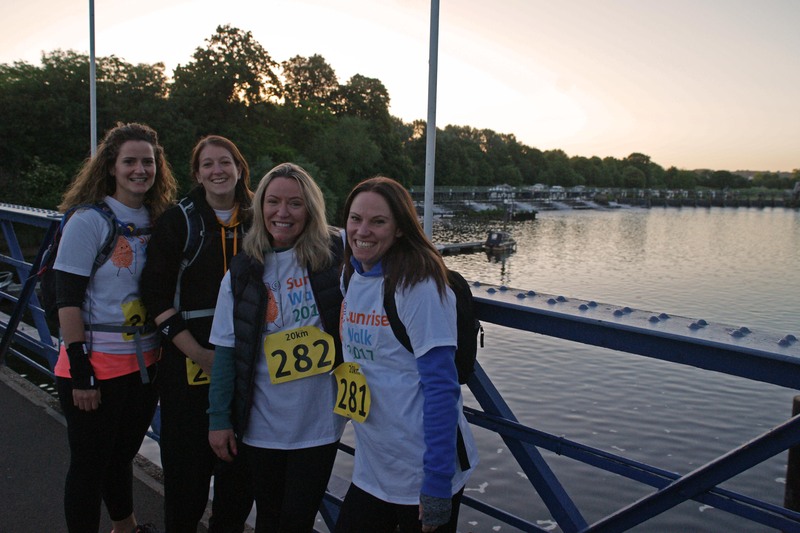 By taking part in the Sunrise Walk 2019 you can help us reach our target of £80,000 so we can continue providing a lifeline for parents, siblings and other family members who are coping with the devastating loss of a child. 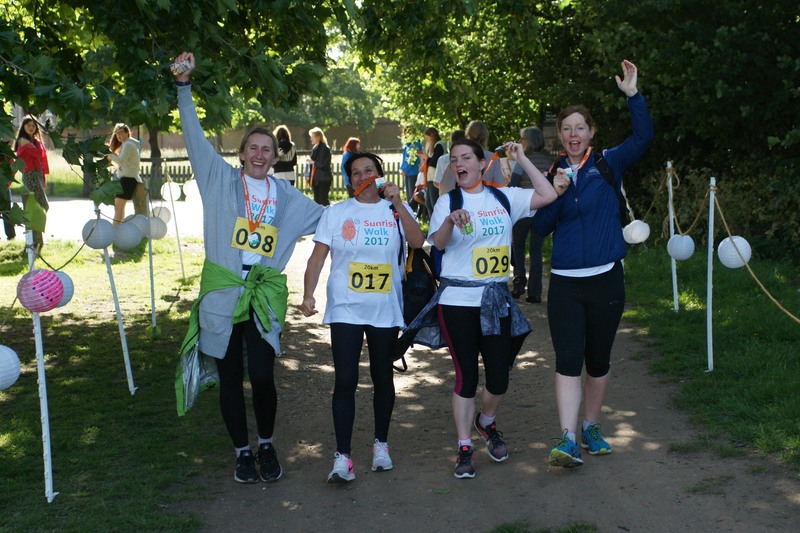 The routes will take you past some stunning sights including Richmond Park, Richmond Hill, The Thames, Ham Common, Bushy Park and Hampton Court Palace – what a way to start a Sunday morning!